Five years ago, ten-year-old Molly Paul had the opportunity to adopt two red-eared slider turtles, Bella and Ella. As she learned more about caring for them, she found the startling discovery that these turtles can live decades and are often disposed of incorrectly by previous owners, generally harming the pets and native turtles alike. 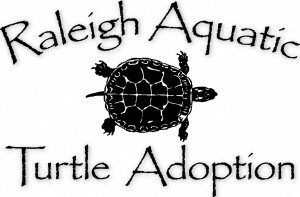 It was from this that she began the Raleigh Aquatic Turtle Adoption (RATA). Now, at just fifteen years old, the North Carolina native has received several acclamations concerning her volunteer work, and she continues to do good for both turtles and people. 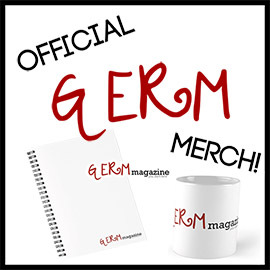 Germ Magazine: First of all, thank you so much for taking the time to speak with GERM. We’re so excited for this opportunity. And let me congratulate you on being named one of the two top youth volunteers of North Carolina. What a huge honor! How’re you feeling about that? Molly Paul: Thank you so much! I feel so honored and humbled! I am very proud to be able to represent North Carolina, my school (St. Mary’s School), and the NC Museum of Natural Sciences where I volunteer on such as big stage. I am so grateful! GM: Now, I know this all started with you getting your own turtles, but what was it that made you look beyond that to how other turtles were being treated and how you could potentially help? MP: Well when I went on Craigslist to try to find turtles as a pet, I was surprised by the quantity of people who did not want this pet anymore. I noticed the vast majority of the unwanted turtles were Red Eared Sliders (RES) and thought this was an interesting trend. I asked around to my local museum and veterinary school and was educated about RES in the pet trade. They are freshwater turtles native from about Texas to Iowa to Kentucky and Georgia. My state, North Carolina, is not one of the places it should natively live. However, due to people releasing pets they buy mostly at the beach, they are now found in many parts of NC. They’re on every inhabited continent and are on the World’s 100 Worst Invasive Species List. GM: What inspired you, being as young as you were, to know that you could start this adoption agency and run it successfully? MP: I’ve always believed in my goals and their validity. I think that comes from a positive upbringing, inherit optimism, and a little bit of zaniness! I chose turtle adoption as my (for lack of a better word) project because I thought I could make a difference. I am well aware of my strengths, limitations, and reality in general. I knew the problem of re-homing turtles and knew I couldn’t save an entire sub-section of reptiles, but knew I could contribute in my small ways. I’ve re-homed about 100 turtles. 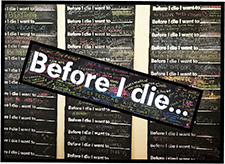 I’ve collected nearly 1,000 signatures for my pledge and raised over 10K for organizations that support the environment (such as the NC Museum of Natural Sciences and Hemlock Bluffs Nature Preserve). GM: That’s so great! Can you give us a quick run-down of how you manage to care for all these turtles before they find a home with someone? MP: Of course! The generic situation would be I get some emails to info@raleighaquaticturtleadoption.com asking about re-homing a current pet turtle that is no longer wanted OR someone asks to adopt a turtle so their classroom or family can have a new pet. Everyone gets a run-down about environmental stewardship and good turtle husbandry habits. I may temporarily house a turtle as a medium between the people, or I may just connect them directly. Regarding the physical tanks, etc., all people giving up their turtle include the tank, so more often than not, we can give people adopting a full set of equipment. GM: At what point would you say that you really felt you were making a difference? 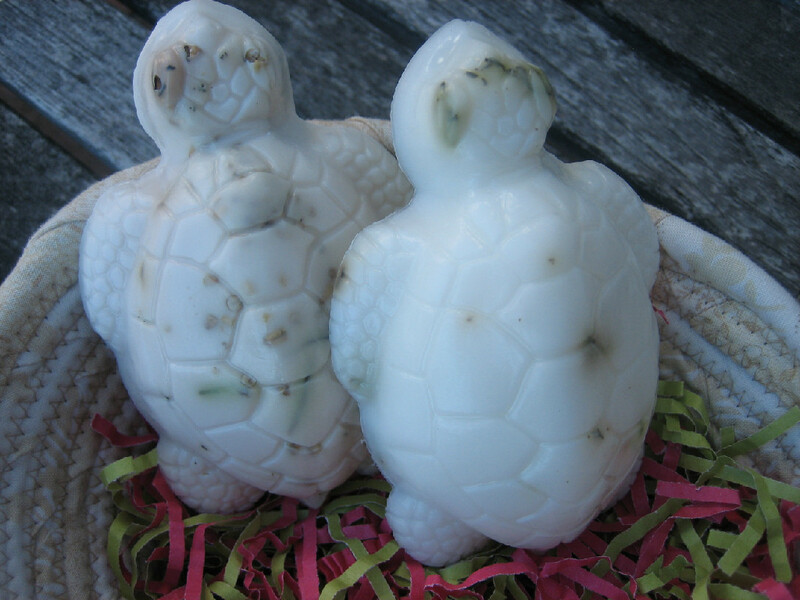 GM: You’ve also raised quite a bit of money in making and selling turtle-shaped soaps in various places around North Carolina. According to your website, the proceeds go to supporting native turtles, their habitats, and to conservation education. How exactly is that being accomplished? MP: I developed the product a few years ago. My grandfather taught my grandmother who taught me how to make soap. I worked out the details of pricing and orders (this is when I adore math) and established a price and product line. All of the proceeds (what’s left over after the cost of making the product is covered) is compiled and given in check form to a non-profit. The organizations I donate proceeds to all support initiatives that align with RATA. Proceeds support environmental education, caring for turtles used for educational purposes, or maintaining habitats that wild species inhabit. I personally know every organization I donate to. For example, a donation to Hemlock Bluffs Nature Preserve may help maintain a nature trail. This is so much bigger than mulch. It is encouraging people to go outdoors and fosters an appreciation of the natural world. It is getting children who attend camps another resource to unlock a possible passion for animals. That’s wonderful! GM: What are some ways that people outside of North Carolina can get involved or help out with RATA? MP: I do actually receive turtles via FedEx, so that’s an option regarding re-homing and adoption. You can carefully (very cautiously) pull over to help a turtle (not a snapping turtle, those are dangerous) cross a road. This is a good rule for all animals really: If you need to hold them, avoid the head. Please pick up turtles by the back (again, back) of the shell. You can make sure to never buy a baby turtle at the beach or release one into the wild. I think RATA really encompasses what I care about. Going outside and enjoying nature is a way to support my work. Choosing to support environmental education is helpful. Join your local 4H or Roots & Shoots group! That all counts towards a greater cause to be good stewards of nature. GM: That’s good advice. A lot of our readers are around your age, so what advice might you give to those who could be considering getting involved in matters that they are passionate about? MP: Go for it! The first step for anything you might want to do is assemble a team of adults around you, people who support your ideas 100%. They don’t question them or want to change them. They see your potential and want to help you in all ways. Sometimes this is easier said than done. I’m not even embarrassed to say my mom was the first member of my team. Just keep a list in the back of your mind of who is on your side. Appreciate and recognize these people! Accept their kindness. Develop your idea or passion thoroughly. It won’t be fast or easy or perfect, but it will be yours, and that’s special. I’ve been doing this for what feels like a long time, and I still only feel like I’ve made a really small dent in my field. That’s okay, though! It’s MY dent! Originally mine, and I am proud of it. Do all you can, do your research, and at least take a peek through every door that opens. GM: Wonderful! Again, thank you for your time and for sharing your passion with us. We really appreciate everything you do. 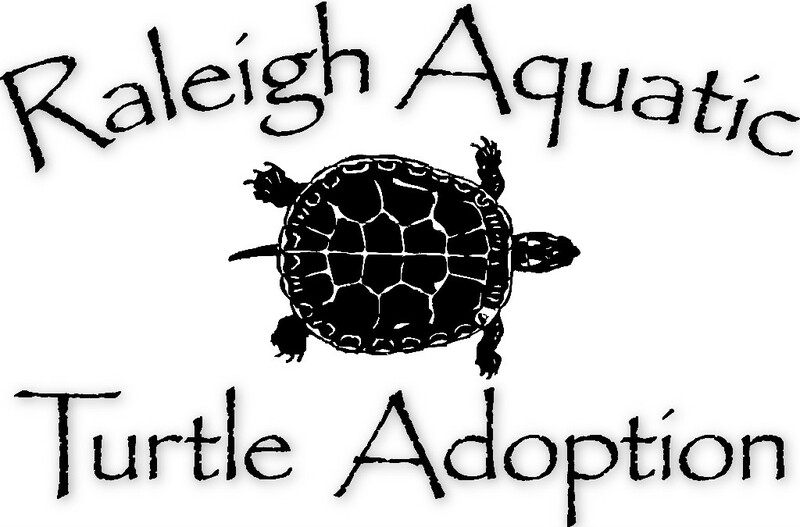 Learn more about Raleigh Aquatic Turtle Adoption and how to get involved on their website. Other than playing with her over-active pup, Social Media Director Shelby Padgett has a number of passions including music, writing, and writing about music. She has completed her Bachelor's degree in the former and hopes to continue highlighting underrepresented girls who shred. 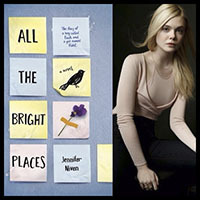 She reads as much as she can, and especially loves the writings of C.S. Lewis, F. Scott Fitzgerald, and anyone else who can make art with words. She enjoys playing her ukulele, posting gratuitous pictures of her dog, collecting mugs, and green bean casserole.